Spend a little now and it can pay off later. 1. A enticing cookbook that'll cater to those who'd prefer to live off nachos and other bar food (ME!) but know they should eat some veggies once in a while. I'd eat nachos every meal if I could! So this appeals to me a lot, even though I don't identify myself as a "dude." Get it from Amazon for $4.99+, Barnes & Noble for $4.99+, IndieBound, or find a copy at your local library. 2. Or perhaps a Harry Potter cookbook to get the whole fam so excited for dinner they may even not beg for delivery pizza instead. Everyone loves a good theme! Oh, and it's even ~more~ exciting because of the new Fantastic Beasts movie. If you have some monsters who aren't Potterheads in your family, you can just tell them it's seasonal bc Halloween. Get it from Amazon for $10.99+, Barnes & Noble for $10.99+, IndieBound, or find a copy at your local library. 3. 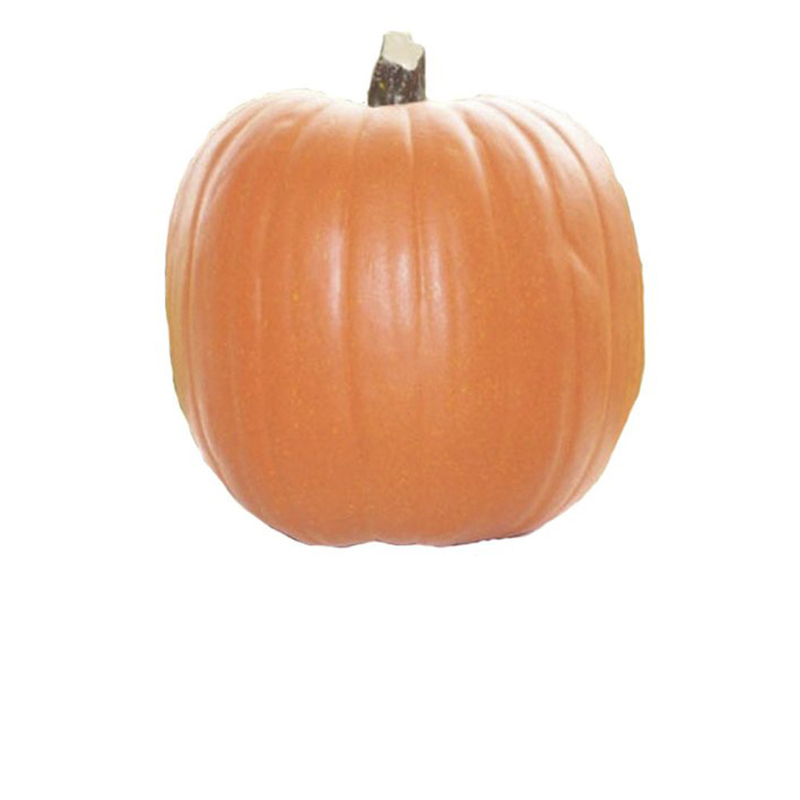 A foam pumpkin you can carve into a jack-o'-lantern this year and then display for years to come. And it'll be sooooo much less of a mess than an actual pumpkin. 4. And if you're serious about carving (real or faux) pumpkins, a rotary tool carving kit to help you *safely* etch intricate, prize-worthy designs. Includes a 6-volt cordless Dremel rotary tool (requires 4 AA batteries, not included) that rotates at 6,000 rpm or 12,000 rpm; 10 carving templates; 1/8-inch diameter high-speed cutter; and wrench. Promising review: "This Dremel did exactly what it was designed to do. 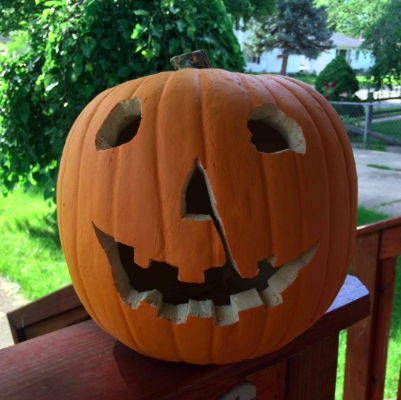 it is not used for cutting a jack-o'-lantern with two eyes, a nose, and a mouth. It is used to carve intricate, detailed patterns into the flesh of the pumpkin. It is not intended to cut clean through like an electric knife. I never used it above the low setting, and actually wish it had a lower setting. It removed small pieces of flesh at a time with great precision. Depending on the detail a pumpkin can take me 4–7 hours to carve. This easily knocked off 1–2 hours off and wasn't as painful to my fingers and manual tools. 5. 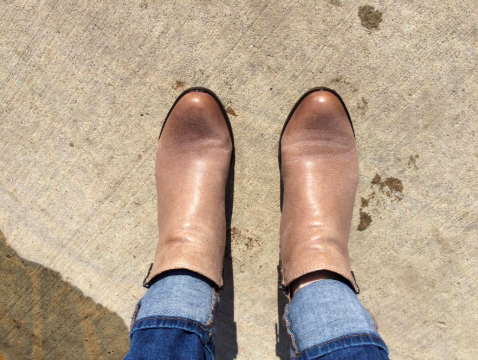 Ankle booties in dozens of colors so you'll never be at a loss about how to wear them. Aka, you're going to live in these this fall. 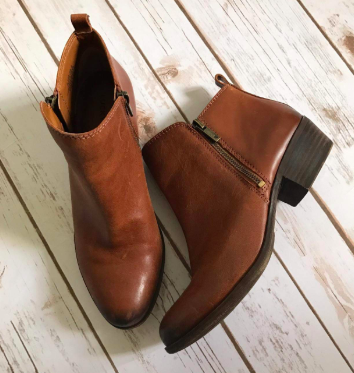 Promising review: "Still the best ankle boot out there. I've now purchased this same boot in three colors. I'm on my feet quite a bit at work and they are perfect. Look very professional and can be dressed up or down. Get them!! Also recommend protecting them with clear coat protectant before wearing, as they can get scuffed somewhat easily in rough conditions." —T.M.T. Get them from Amazon for $46.99+ (available in sizes 5–13, 39 colors). 6. Stain-preventing dental wipes — they may buy you a few months 'til your next whitening treatment. Get them from Amazon for $7.29. 'Tis time for a whitening treatment? Check out our top picks for teeth whiteners on BuzzFeed Reviews. I own the red color and can slip my 13" MacBook Air (without a case!) into the inner pocket for flights to visit my family and it stays fine despite getting shoved under airplane seats and jostled around on my trips. AND I even recently used it to bring a bunch of food and cans of rosé into Universal Studios Hollywood (it's allowed!) instead of buying overpriced food in the park. My friend Aaron wore it like it was NBD thanks to its cushioned straps and back. 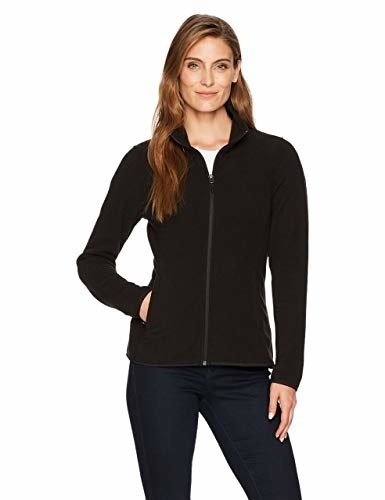 Get it from Amazon for $79.95 (black only) or Incase for $79.95 (three colors). Check out *why* it was our mid-price pick for our top picks for the best laptop backpacks on BuzzFeed Reviews. 8. And a waterproof electronics organizer to keep all your family's wires and cords organized and dry. Have you every tried to track down a replacement laptop charger while traveling? It's awful. Get it from Amazon for $14.99+ (available in nine colors). 9. A specially made funnel that'll do its own thing to get the last drops out of the old bottle while you do better things with your time. Get it from Amazon for $9.99 (available in several colors). 10. A beanie perfect for runners that'll replace the never-ending supply of ear muffs and ear covers you always swear will be the solution to cold weather runs. Get it from Amazon for $11.99+ (available in 13 colors). 11. A tried-and-true juicer (that we tried and tested) so maybe you can save some dough and break up with your baller juice shop habit by hacking your own recipes. Get it from Amazon, Walmart, or Target for $54.99. Willing to make a bigger investment? Read up on our other two top picks for juicers on BuzzFeed Reviews. 12. 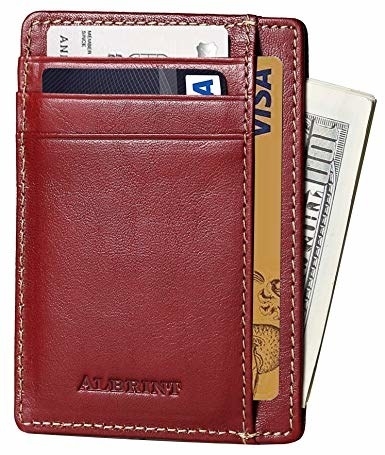 A slim card case for those times when you can't carry your full wallet or you'd rather not go out with every credit card you own. Oh, and it's RFID-blocking! 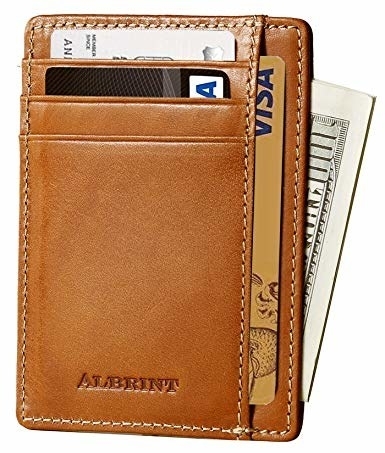 Seriously, you don't need to advertise to creeps that you have a super thicc wallet in your back pocket while you're minding your own business in public. Get it from Amazon for $7.99+ (available in 16 colors). 13. An affordable runner to put down in high traffic areas so your newly refinished floors keep looking good. I own a dead ringer for this and have it in front of my closet where I try on shoes every day to see how they look and feel to fit my outfit/mood. Aka, my downstairs neighbor is probably grateful for the dampened sound. And the gray-black color scheme means it doesn't show dirt! 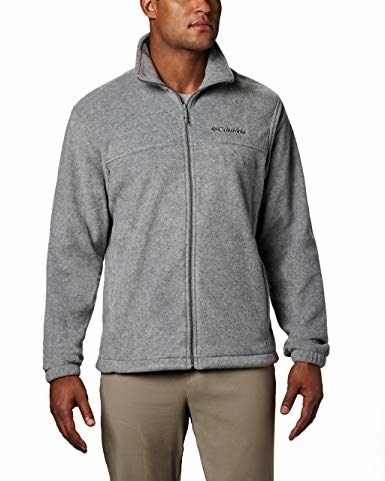 Get it from Amazon for $29.59+ (available in nine colors, variety of sizes). 14. Odor-free dishcloths you can use for years and years, and will clean up so easy in the dishwasher or washing machine. Bye sponges! Can't quit your beloved sponges? Check out our top picks for kitchen sponges on BuzzFeed Reviews for a serious upgrade. 15. A heat-resistant travel mat that'll help protect countertops from your hair tools and then keep them safe in your luggage — even if they're still a little warm to the touch. heat-resistant up to 450 F.
16. A 3-in-1 coat with a removable lining you can wear as a light down-filled layer or zipped into the outer shell. I tried this coat on in store and heavily debated on it with two friends. Both of them bought it and even though it's still warm in NYC at the moment, I'm kind of regretting opting for another coat with lighter lining! You've gotta love a piece of 3-in-1 outerwear, especially if you're tight on space or subscribe to the capsule wardrobe lifestyle. Get it from Columbia for $220 (available in sizes XS–L and 1X–3X, four colors). 17. A full-zip fleece to layer under your top coat on days when the wind definitely has a bite, but you're not quite ready for your sleeping bag–like coat. I am 110% here for getting more use out of cute top coats thanks to ~layering~. 18. A reusable pour-over coffee filter that'll work in your Chemex and other models now that you're a pour-over devotee and are going through paper filters at a scary rate. This is made of 100% hemp and can be used hundreds of times! Simply rinse it with hot water after each use and let dry. Get it from Amazon for $8.95+ (available in three sizes). Also check out a similar organic cotton filter. 19. A time-saving brownie pan to help you whip up all kinds of holiday and bake sale treats quickly (rather than relying on store-bought goods). It's dishwasher-safe and heat-safe up to 450 degrees F.
20. Cute packing cubes for squeezing soooo much more stuff into your luggage and avoiding checked baggage fees for all that holiday travel you have planned. Get them from Amazon for $24.93. 21. Fiskars scissors that'll leave you wondering why you've been using other scissors your whole dang life. Seriously, I stan Fiskars scissors! Just think about how this is going to change the game when it comes to all the holiday crafts and gifts you'll be handling in the coming months. 22. 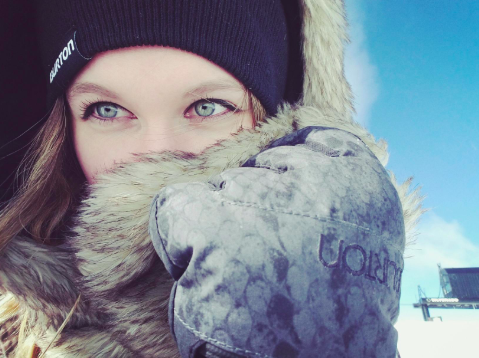 An eyeshadow primer to keep your Halloween look perf or your eyeliner intact on your snowboarding day trips. Get it from Amazon for $6.81. 23. A 4 lbs. bag of Halloween candy so you won't have to fight your neighbors for the last few overpriced bags in the grocery store candy aisle on the night of the 30th. Includes 240 pieces of a variety of Mars candies, including Snickers, Twix, 3 Musketeers, and Milky Way Chocolate Candy. 24. 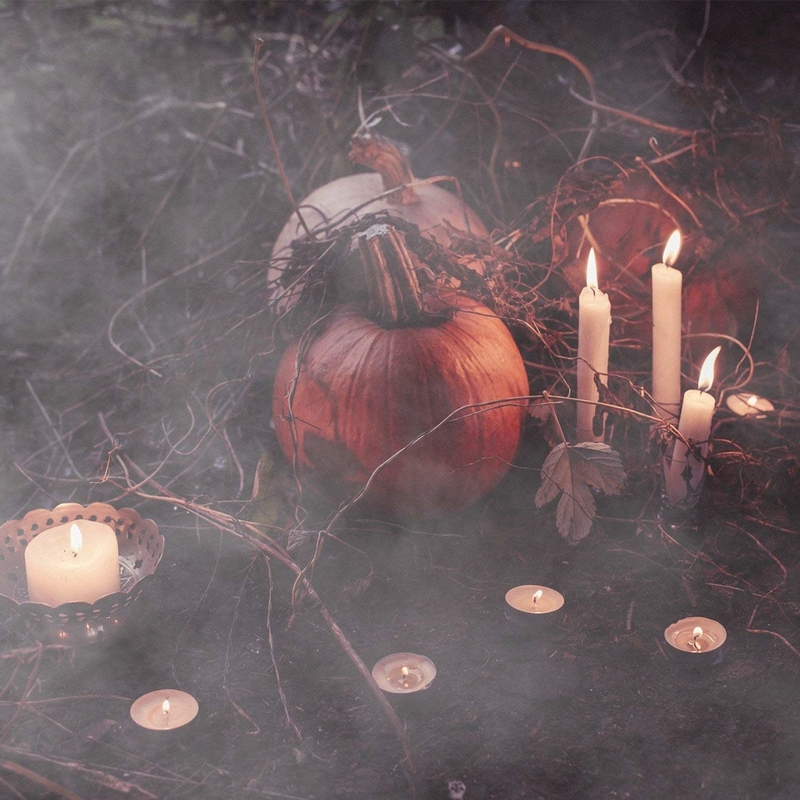 And a fog machine and fog juice to ~set the mood~ and make priceless memories by scaring the neighbors' kids. 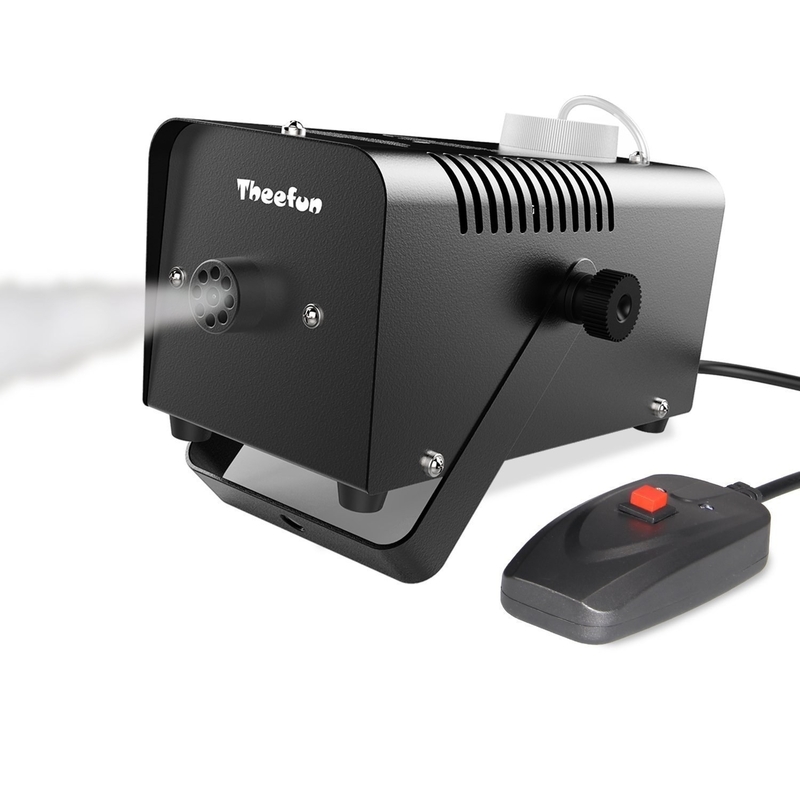 Besides, who wouldn't want a fog machine at their disposal? Forget rentals!